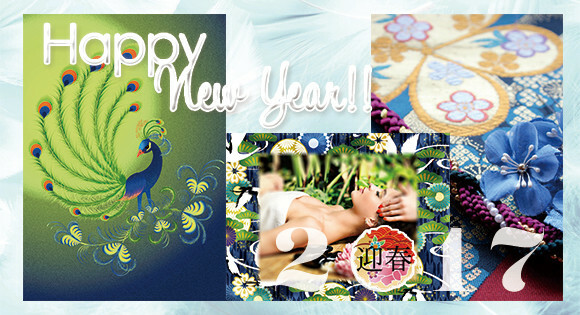 福袋で「美容初め」開運招福 ☆*・新年を、美しく迎えよう。☆*・ : Happy Aging & Beautiful Anti Aging loving. Copyright(C)2006-2016 Eturaku Shinsendo,Inc. All Rights Reserved.